The Dartmouth Zen Practice Group is affiliated with the Upper Valley Zen Center and meets at North Fairbanks Hall, basement meditation room, on Dartmouth campus. 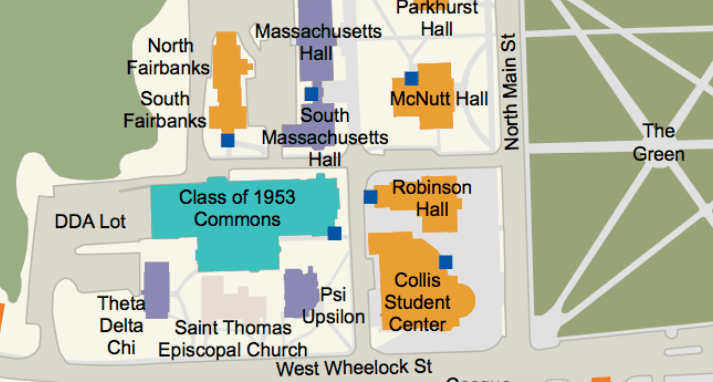 North Fairbanks is the North end of Tucker FOundation, the white building behind the Class of '53 Commons (Thayer DIning Hall). All are welcome, regardless of Dartmouth connection. No experience necessary. Click ​here ​to view the full schedule for Dartmouth Zen Practice and for the Upper Valley Zen Center.